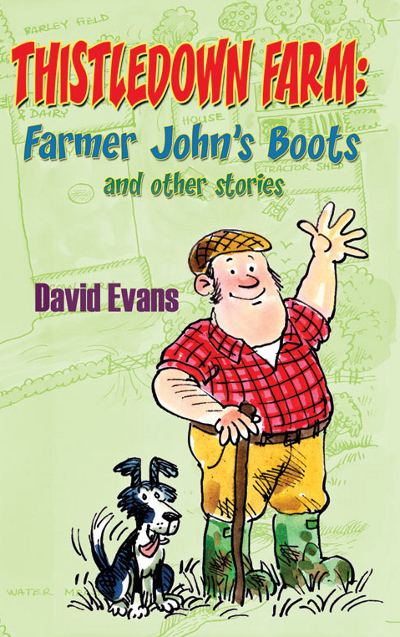 David Evans will be signing copies of his book Thistledown Farm: Farmer John's Boots at its official launch on 7th August 2010: 11am-3pm at Waterstone's (48-49 High Street, Exeter). 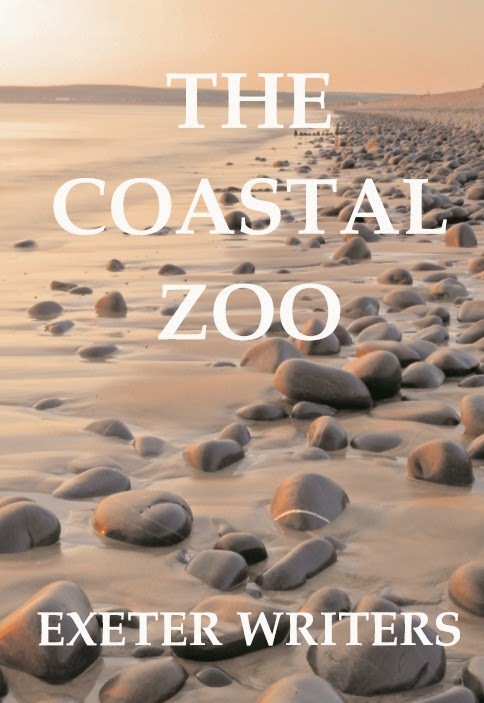 The signing will be in the Cathedral Yard end of the shop. 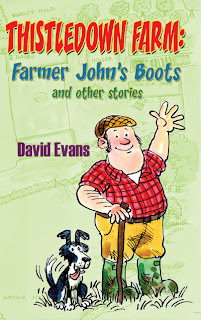 The Exeter Express & Echo for Saturday 24th July carried a feature about David and his book: 'Farmer John has been with me for a very long time'.